He made her laugh with all her heart. She showed him what true love meant. Supporting each other through thicks and thins of life, they completed each other. For years to come, they will become stronger together. 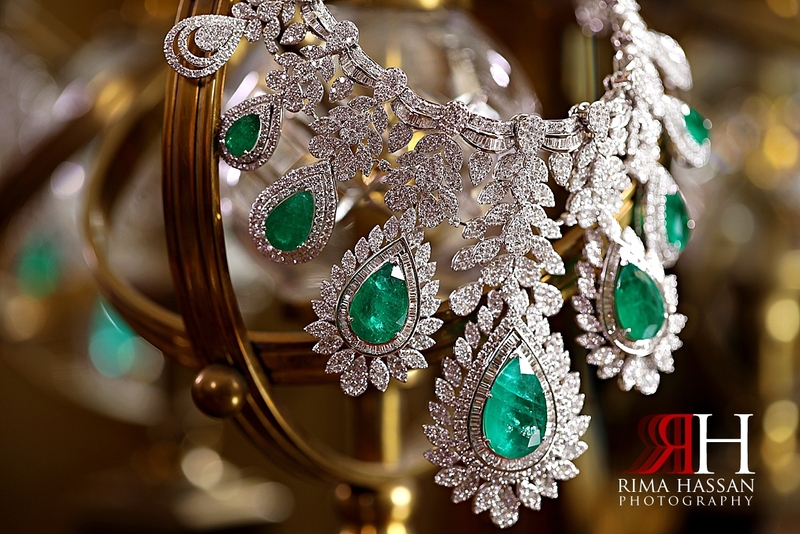 Mariam & Ahmed’s wedding was celebrated at Hyatt Regency, Dubai. 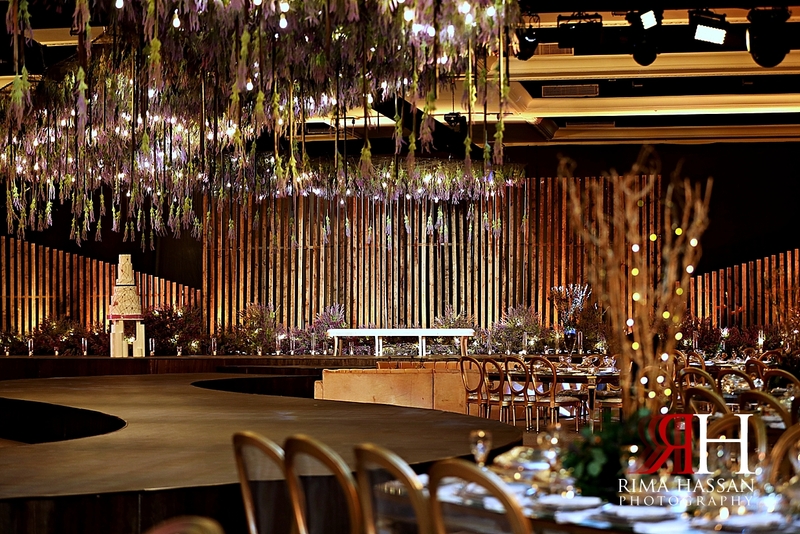 The ballroom decorations were done by Elite Events. Mariam was beautified by the super talented Layaly, wore a customized bridal gown, Dior heels, and carried a bouquet from Exotica. Thank you for being the funniest couple ever. Your jokes, laughs, and hidden love in all of that you do will always put a smile on my face. Take care of each other as you do. I pray to the Almighty that you both love and cherish each moment of your lives to the extreme, ameen.